8.30 – 10.30pm 4, 5, 6th April Stargazing Live event with Professor Brian Cox on the ABC. STREAMED LIVE ON OUR BIG SCREEN as well as the post-event broadcast called Back to Earth on ABC2 at 9:30pm, where the audience can ask questions and learn more about our universe. 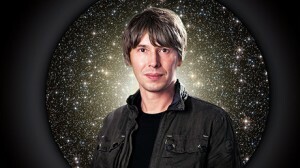 Over three consecutive nights across both ABC, ABC2 and ABC iview, renowned British Professor Brian Cox and presenter Julia Zemiro are joined by a cast of Australia’s leading scientists and some familiar faces to inspire the nation to ‘look up’ and appreciate the unique wonders of space and our cosmos. Broadcasting live from the Siding Spring Observatory, on the edge of the Warrumbungle National Park near Coonabarabran, NSW, Professor Cox and Julia will lead a breathtaking journey through space, using state-of-the-art technology and interacting live with viewers. Saeed Salimpour will be at the Observatory on the 4th, 5th and 6th April from 8.30pm to host our Stargazing Live event. 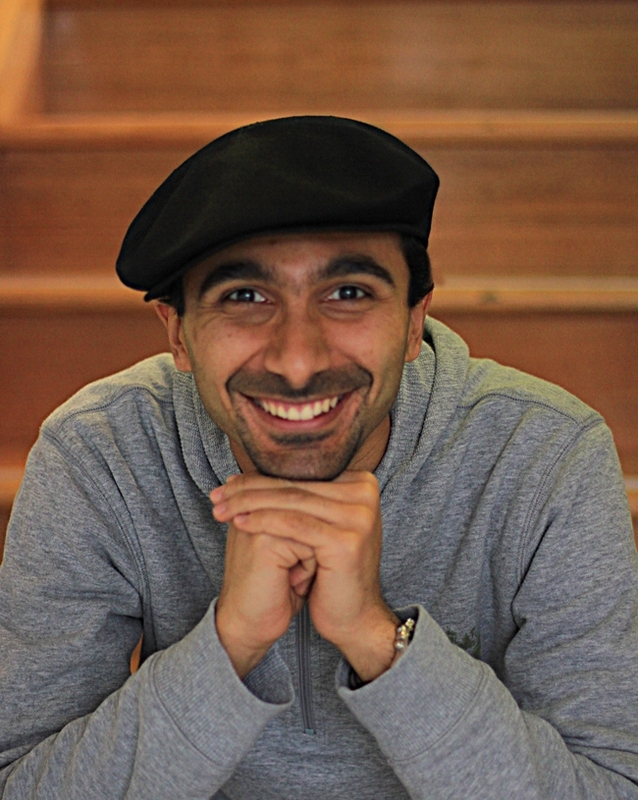 With a background in Astronomy/Astrophysics, Saeed has spent the better part of a decade making fundamental physics and astronomy accessible to everyone, irrespective of their background. His goal has been to find new ways of simplifying some of the complex concepts in science and presenting current research to a non-technical audience. His research interest varies from fundamental astrophysics – understanding the dynamics of galaxy/cluster evolution and the role that Dark Matter plays in the formation and evolution of large-scale structures, Epoc of Reionisation, to education research focussing on STEM education. He gets extremely excited when talking about science! Professor Cox and Julia will be joined by experts including astrophysicist Dr Lisa Harvey-Smith from the CSIRO; astronomer Greg Quicke; Indigenous Australian Michael Anderson who, as a senior Lawman and a knowledge holder, shares some of the ancient wisdoms of his Peoples’ connection to the universe; and ‘Citizen Science’ advocate Dr Chris Lintott. Joining the experts will be familiar faces including actor comedian Josh Thomas and Gardening Australia’s Costa Georgiadis as they take part in exploring space. ABC News Presenter Kumi Taguchi will also help anchor the series and take part in regular live crosses. There’s nowhere better in the world to cast your eyes to the heavens than the Southern Hemisphere. Here we can see more bright stars and constellations than in the Northern Hemisphere – and it’s not just because the skies are clearer. From the great southern land, we look directly out into the vast heart of the Milky Way. 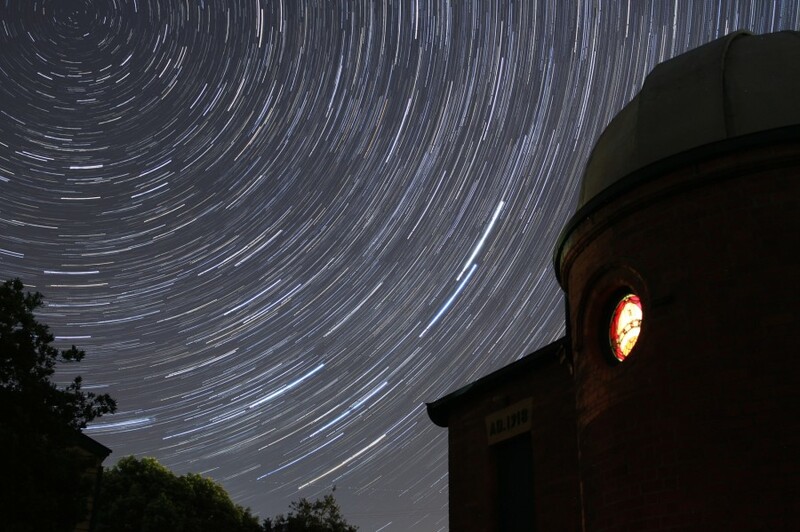 Siding Spring Observatory is regarded as Australia’s premier optical and infrared astronomical observatory, operated by the Australian National University, and it’s from here that viewers will be taken on a stunning ride through the universe. With a mixture of live crosses and pre-recorded segments that will take viewers on a space odyssey, Professor Cox and Julia will look at the Milky Way (episode 1), Planets (episode 2) and Aliens(episode 3), teaching us everything we’ve always wanted to know about the Solar System. In their own unique style, the pair will tackle some of the most intriguing questions in astronomy, such as what happens if you were sucked into a Black Hole, and do aliens exist? Closer to home, there will also be hints and tips for getting started in stargazing and advice on navigating your way around the skies. Following each night’s Stargazing Live broadcast on ABC will be Stargazing Live: Back To Earth, a 30-minute special on ABC2 in which viewers can use social media to put questions directly to Professor Cox and Julia, send in their favourite astronomy pictures and take part in astronomy related discussions and debates live on air. Throughout the series, the Stargazing Live audience will be encouraged to help make scientific history as they’re invited to join an online experiment to discover a brand new planet, far outside the confines of our solar system. Stargazing Live will be streamed live on our big screen as well as the post-event broadcast called Back to Earth on ABC2 at 9:30pm, where the audience can ask questions and learn more about our universe. Viewing: Jupiter is a beautiful object now and the First Quarter Moon, the best time to view it! Cost is $5 Adult/ $10 Family and includes warm drinks, Tea/ Coffee and Milo available if the weather is chilly!